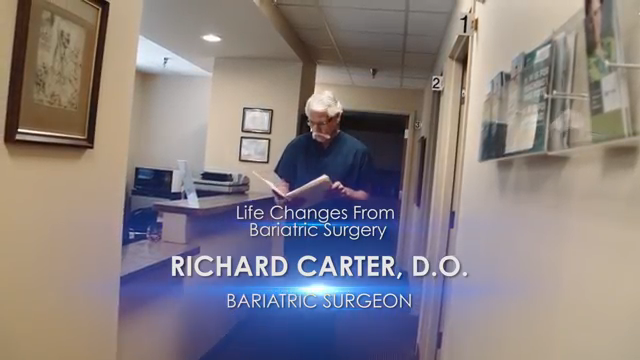 For more than three decades, Carter Bariatrics has been helping patients transform their lives through weight loss surgery. Dr. Richard Carter and our team of specialists have successfully performed thousands of procedures for individuals struggling with their health and their weight. At Carter Bariatrics, you’ll find a Dallas-Fort Worth weight loss surgeon who’s committed to your continual success. We offer a personalized and compassionate approach, providing free in-person consultations for each and every patient. Our staff is here to answer your questions, address your concerns, and help you find the weight loss solution that’s right for you. Dr. Carter is a proud member USMD Hospital at Arlington's bariatric team. USMD Hospital at Arlington is recognized as a bariatric center of excellence, the only one of its kind in the area. Considering weight loss surgery? Contact us today at (817) 857-6608 to schedule your free consultation at our office! Schedule your free consultation with Carter Bariatrics today. Many of our patients worry that they can't afford bariatric surgery - when it comes to living a happier, healthier life, however, you can't afford to wait. Your standard health insurance may include coverage for bariatric surgery - click the buttons below or call us at (817) 857-6608 to learn more. For those without insurance coverage, we do offer affordable cash and financing options. It's never been easier to take the first step! Dr. Carter's achievements include his nationwide recognition as one of the top Lap Band surgeons and his extensive resume of more than 4,000 weight loss procedures to date. Dr. Carter received his undergraduate degree from the University of Nevada in Reno, and his post-graduate degree from Kirksville College of Osteopathic Medicine. After completing his surgical residency at Walter Reed Army Medical Center in Washington, D.C., Dr. Carter set out on a path to improve and transform lives through comprehensive weight loss procedures. Hence, his motivation behind starting Carter Bariatrics. I've been nothing but pleased! Glad I had surgery and I would do it again! I have been very happy with Dr. Carters care. 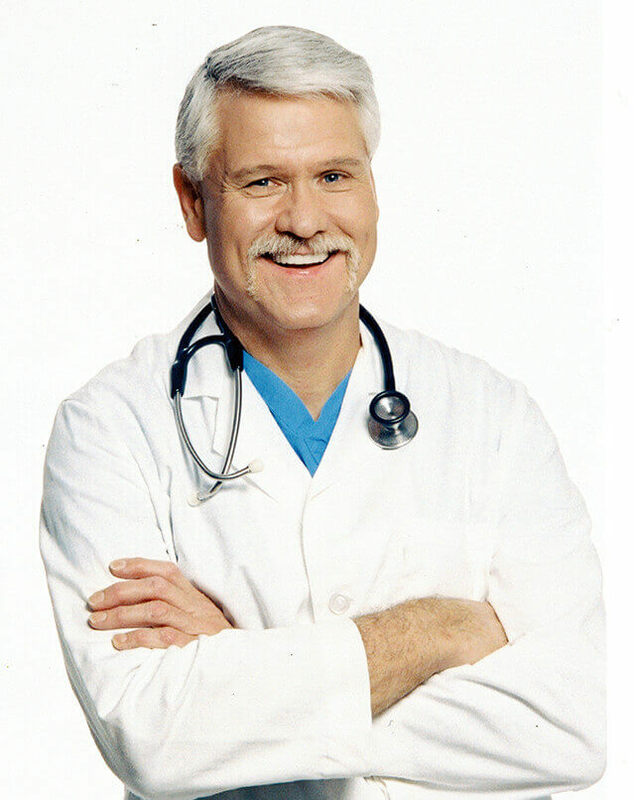 I fully trust this doctor and his staff. Changing Lives. It's What We Do. At Carter Bariatrics, we believe in helping our patients improve their health—and their lives. If you are currently struggling with obesity or a weight-related condition, a gastric sleeve procedure could make all the difference. This procedure removes a portion of the stomach, allowing you to feel full and satisfied with less food, leading to weight loss. Our knowledgeable Dallas-Fort Worth weight loss surgeon can help you understand the procedure and its potential benefits, determine if you would be a good candidate for the surgery, and help you find your path to success. Our team offers a hands-on approach every step of the way, from your initial consultation to your post-surgery plan. We believe that health goes beyond weight, which is why we help patients devise a strategy for continual success in the years following surgery. Our follow-up appointments and aftercare support programs provide you with the tools you need to lead a healthier, happier life in a way that’s customized to you. Take the first step—call Carter Bariatrics today at (817) 857-6608 to get started with your free consultation!